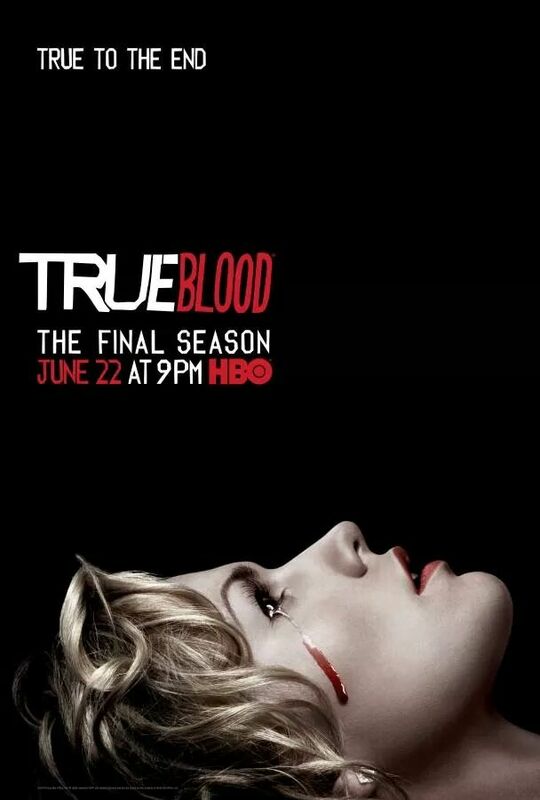 This is the newest art work for True Blood. I’m not sure what to think about it. I know I’ve said this before, but I’m going to say it again. Season 7 is going to be a huge disappointment. The more information we find out the worse it sounds. I think I’ll be cancelling HBO after Game of Thrones is over. The only good thing that will come from it is all the new fanfiction stories that will be written. I know InLoveWithEric and MistressJessica1028 are currently writing their own season 7 stories. Voting for the You Want Blood Awards ended at midnight EST on May 29th. The winners will be announced on June 1st. Thank you to everyone who voted and made our first year so successful! I want to thank the many people who helped with this chapter. Thank you Meridian for all the time you spent making this a better chapter. Thank you, thank you, thank you! Thank you to Mags and kleannhouse for also betaing this chapter. Click the banner below to read chapter 11 of Lover’s Amnesia. I would not doubt the end shot is Sookie waking up underground- then screen black! You may be right with how it ends. I know I’ll be disappointed in the end so why pay HBO for it. We should all thank HBO for casting Alexander Skarsgård as Eric. That’s one thing they definitely got right.